Born Martyn Jerel Buchwald in Cincinnati, Ohio, on January 30, 1942, parents Joe and Jean Buchwald raised Marty in in the San Francisco Bay Area. Balin was the lead for the folk music quartet called The Town Criers, followed by a brief stint with the Gateway Singers in 1965. On July 25, 1965, Dylan famously “went electric” at the Newport Folk Festival. Deciding to do the same but getting refusals from the folk clubs, Balin opened the San Francisco Matrix night club on August 13, 1965 featuring his new band Jefferson Airplane. The Grateful Dead, The Doors, Big Brother and the holding Company, and Steve Miller all performed there. The Airplane and the Matrix helped create the San Francisco scene. In August 1969, the Airplane famously played their sunrise set at Woodstock. He released 12 solo albums. In 1996, Jefferson Airplane was inducted into the Rock and Roll Hall of Fame (Grace Slick was absent due to medical reasons). Most in jackets and ties, they performed “Volunteers” with Balin on lead vocals. 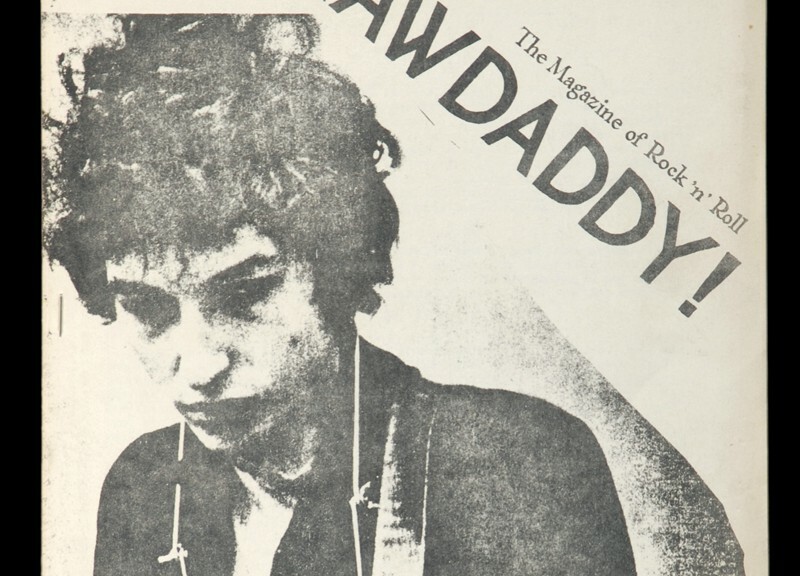 Paul Williams printed the first edition of his rock magazine Crawdaddy! in a Brooklyn basement on January 30, 1966. 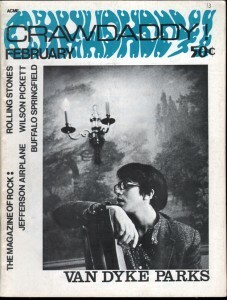 In it he wrote: You are looking at the first issue of a magazine of rock and roll criticism. Crawdaddy! will feature neither pin-ups nor news-briefs; the specialty of this magazine is intelligent writing about pop music…. Before Crawdaddy! if someone wanted to read a serious essay about the changing rock music scene, sources were difficult to find. Publishers catered to teens with the still-popular magazines like Seventeen. Williams had begun writing rock and roll essays while a student at Swarthmore College in Pennsylvania. 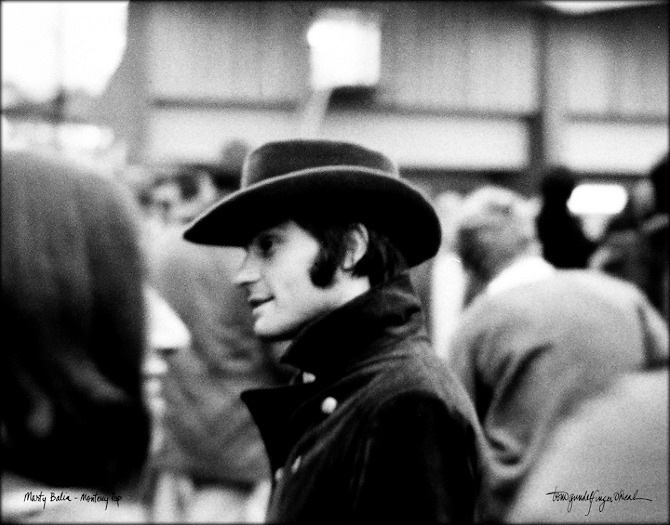 He wrote about Bob Dylan, Jim Morrison, David Crosby, and Brian Wilson among others. By 1968 two new rock magazines had appeared: Rolling Stone and CREEM. Williams and Crawdaddy! parted ways in 1968 and Crawdaddy! suspended publication in 1969, but returned as Crawdaddy in 1970. In 1979 the magazine changed its title to Feature but after only three issues it ceased publication. 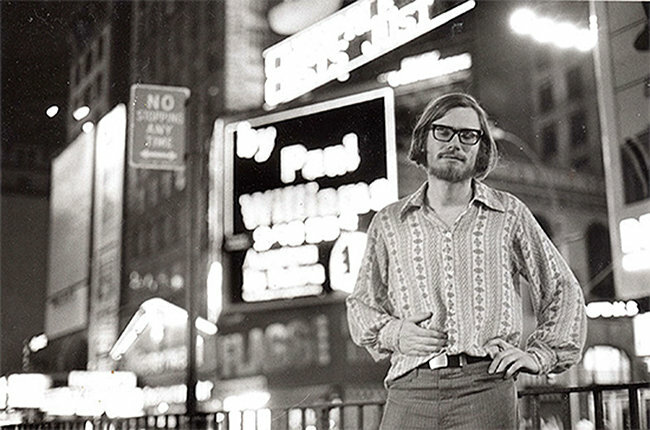 Paul Williams reclaimed and restored the exclamation-pointed title in 1993. In poor health after a 1995 head injury in a bike mishap, the magazine stopped publishing in 2003. On June 28, 2009, various musicians held a benefit concert for him at the Red Devil Lounge in San Francisco. Williams died on March 27, 2013, at his home in California at age 64 from complications related that accident which had lead to early onset dementia. NPR article on Williams’s death; NYT obituary.